In a delicious twist, these Strawberry Cake Mix Cookies are a miniature version of the traditional English dessert strawberries and cream. 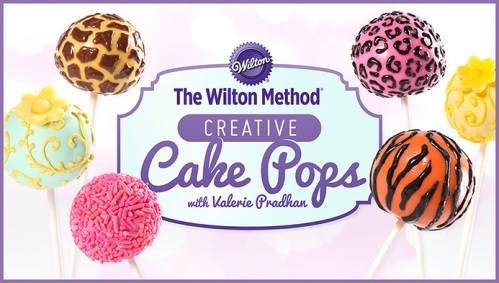 Cream cheese and white chocolate chips combine with the strawberry cake mix to produce a heavenly flavor. And the cookies are pretty, too! Even better, this easy cake mix cookies recipe is simple to make. In less than 10 minutes, the cookies are in the oven. 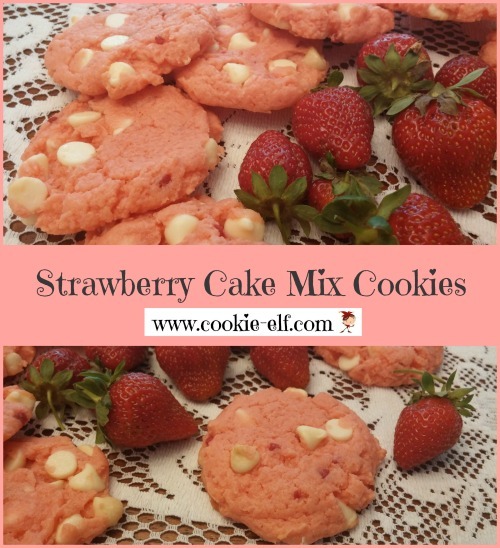 Get the full recipe for Strawberry Cake Mix Cookies along with some cookie baking tips from The Elf. 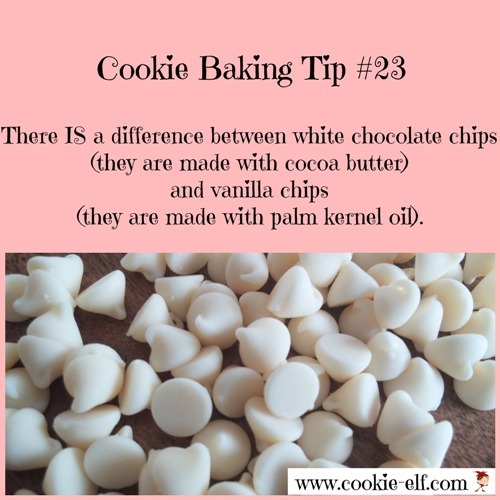 Plus be sure to check out The Elf’s Cake Mix Cookies Pinterest board for more cookie recipe inspiration.